This volume explores the relationship between the Qur’an and the Jewish and Christian traditions, considering aspects of continuity and reform. The chapters examine the Qur’an’s retelling of biblical narratives, as well as its reaction to a wide array of topics that mark Late Antique religious discourse, including eschatology and ritual purity, prophetology and paganism, and heresiology and Christology. Twelve emerging and established scholars explore the many ways in which the Qur’an updates, transforms, and challenges religious practice, beliefs, and narratives that Late Antique Jews and Christians had developed in dialogue with the Bible. The volume establishes the Qur’an’s often unique perspective alongside its surprising continuity with Judaism and Christianity. Chapters focus on individual suras and on intra-Qur’anic parallels, on the Qur’an’s relationship to pre-Islamic Arabian culture, on its intertextuality and its literary intricacy, and on its legal and moral framework. It illustrates a move away from the problematic paradigm of cultural influence and instead emphasizes the Qur’an’s attempt to reform the religious landscape of its time. 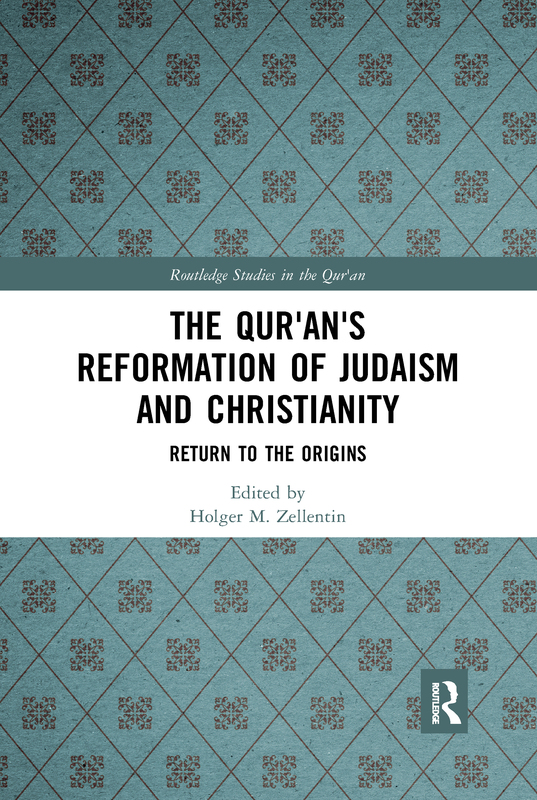 The Qur'an's Reformation of Judaism and Christianity offers new insight into the Islamic Scripture as a whole and into recent methodological developments, providing a compelling snapshot of the burgeoning field of Qur’anic studies. It is a key resource for students and scholars interested in religion, Islam, and Middle Eastern Studies.